Clear long tips, can see the in clearly. Hard plastic, works like a mental tip. Model number is carved on the tip. 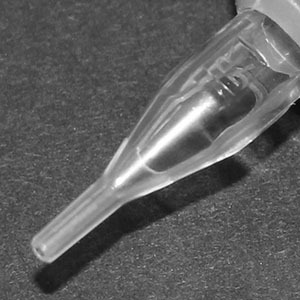 Prevent to confuse the size for not waste any disposable tattoo tubes. 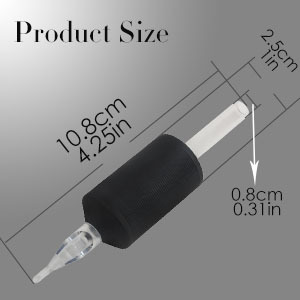 Example：5FT Apply to 1205M1, 1205RM, 1205M2, 1205RM tattoo needles. The edges are smooth that can protect hands. 25mm, 1 inch. Easily hold, and suitable for most of the people's hands. Ergonomic. Help you finish tattoo work easily. RT(Round tip): 3RT, 5RT, 7RT, 9RT, 11RT, 14RT. 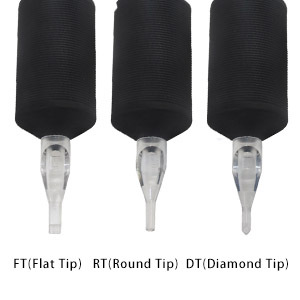 DT(Diamond tip): 5DT, 7DT, 9DT. FT(Flat tip): 5FT, 7FT, 9FT, 11FT, 13FT, 15FT. For more different tips, please select other sizes. 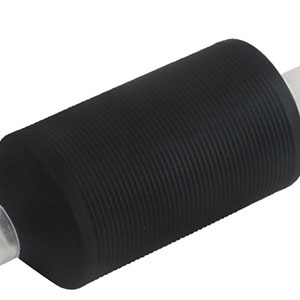 25 x sterilized 5FT tattoo tube with individual vacuum packing in a box neatly. 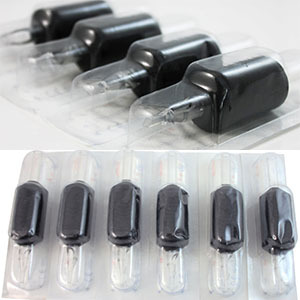 For one-time use only, more convenient and safe than sterilize and clean the tubes. 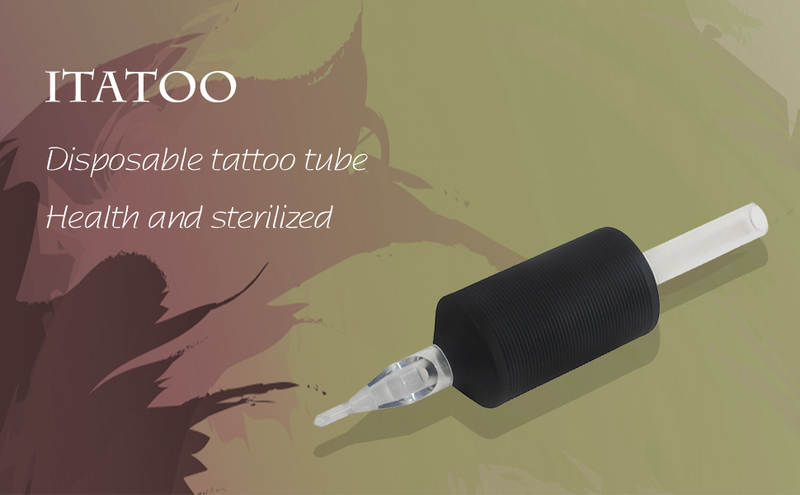 *Do not use the tattoo tubes if the individual package is damages.